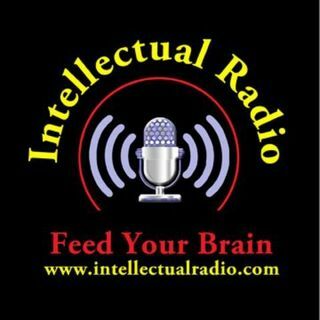 Over 50 Intellectual Radio Shows. Streaming live 24/7. Feed Your Brain. Please like us on FB. La trasmissione in diretta è appena terminata, ma sarà di nuovo disponibile tra qualche minuto. Intellectual Radio. We host over 30 intellectual Radio Talk Shows. From Religion, Politics, Relationships, Business, Finance and more. All the music we play on this channel are Independent Artist who has given us permissions to play there music. JiveRadio is the newest Internet Radio Station coming to you out of Chicago. Current issues, Comedy, Spoken Word and Original Music. Parental Advisory. The Porta Podi. Podcast To Go. Hold your nose. This may stink a a little.